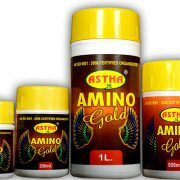 Astha Amino Gold (Amino Acid) - Lila Agrotech Astha Amino Gold (Amino Acid) – Lila Agrotech Pvt. 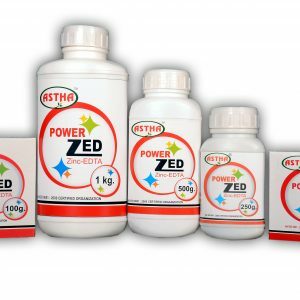 Ltd.
Astha Amino Gold can be applied in all crops for its overall growth, development and higher yield. Amino Acids can directly or indirectly influence the physiological activities of the plant. 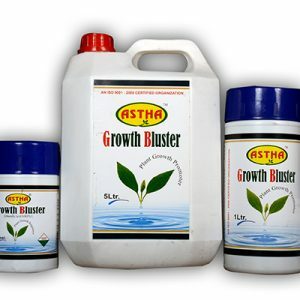 This helps plants to maintain not only vigorous growth but pest and disease resistance also. Amino acids also help many symbiotic processes that improve many aspects of your plants, soil and microbiology. In the soil, they are amazing chelators. They can be activators to beneficial growth auxins and phytohormones. It helps to improve the beneficial micro flora in various ways and strengthening the outer walls and help them to withstand harsher conditions. 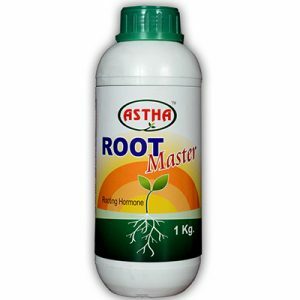 It helps to maintain strong microbial colonies for produce better nutrient uptake and strong and healthy root system that can fight against diseases and maintain effectiveness in adverse environmental conditions. 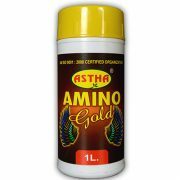 Astha Amino Gold contains amino acid derived by hydrolyses of proteins. 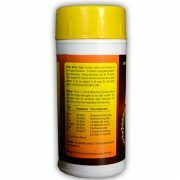 It Contain hydrolysed proteins, phyto-stimulants, rooting hormones and all 16 amino acids required for various bio-chemical process in plant system. It can be applied in all crops for its overall growth, development and higher yield.